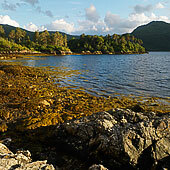 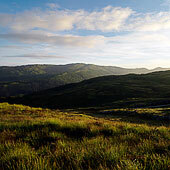 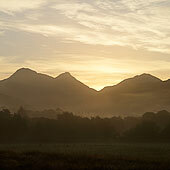 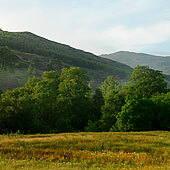 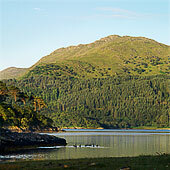 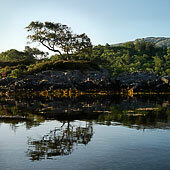 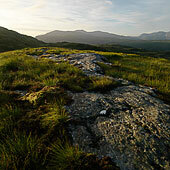 Sunart and Ardnamurchan are parts of mainland Scotland, but might as well be islands. 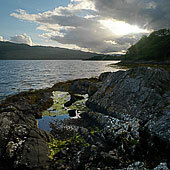 Reached by ferry they form a splendid mix of sea- and landscape. 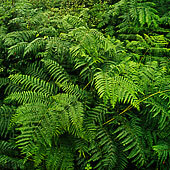 Along the shore there are oakwoods that look like temporate rainforest with their mosses, ferns and lichen.